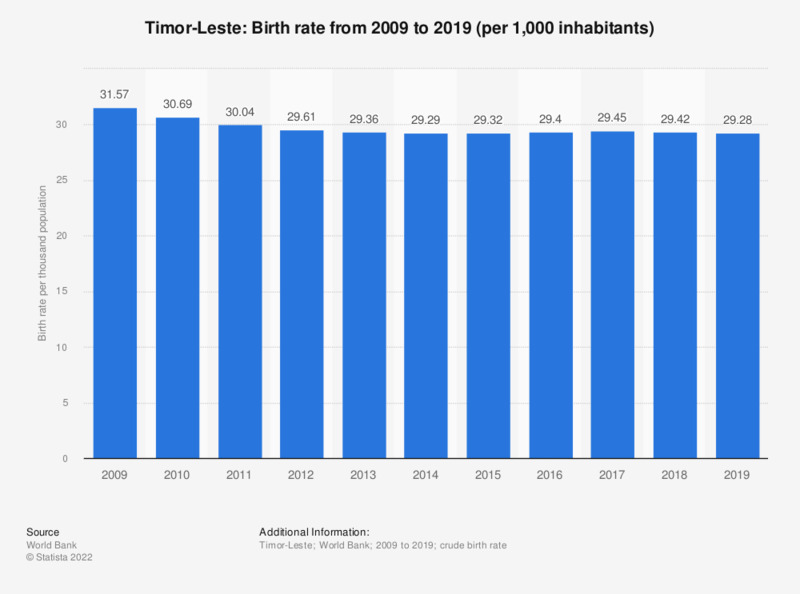 This statistic depicts the crude birth rate in Timor-Leste from 2006 to 2016. According to the source, the "crude birth rate indicates the number of live births occurring during the year, per 1,000 population estimated at midyear." In 2016, the crude birth rate in Timor-Leste amounted to 35.05 live births per 1,000 inhabitants. The crude birth rate indicates the number of live births occurring during the year, per 1,000 population estimated at midyear. Subtracting the crude death rate from the crude birth rate provides the rate of natural increase, which is equal to the rate of population change in the absence of migration. Statistics on "Demographics of the Netherlands"
How do you feel about one-night stands? Thinking about 2020, out of every 100 people, about how many do you think will be Muslim?